That was quick, it’s been only a month since Sony took the curtains off its Sony Xperia E4, a lower mid-range Android smartphone, and it’s already available here in Malaysia. 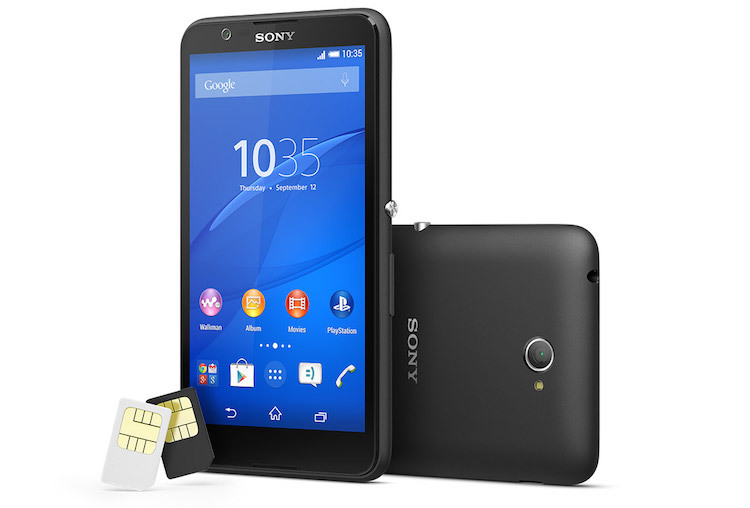 The Sony Xperia E4 Dual is the newest mid-range Android smartphone from Sony to reach Malaysia. It features a 5” qHD IPS display, and is powered by a 1.3GHz quad-core MediaTek MT6582 quad-core processor paired with 1GB of RAM and 8GB of expandable storage (up to 32GB). 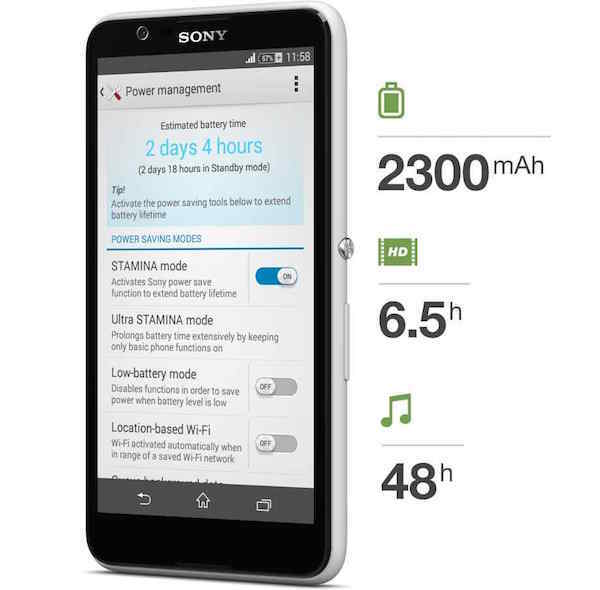 What makes the device special that although it’s a mid-ranger, it comes with an amazing battery that Sony boasts, can last up to 2 days with Sony STAMINA mode activated. As for the camera, there’s a 5MP shooter at the back that is too equipped with all the fun camera apps offered by Sony – AR fun, Live on ouTube, Portrait retouch, Sweep panorama and such. The front on the other hand sports a 2MP shooter that has a “dedicated selfie app” that can take your images “to a whole new level”. Other specs include PartyShare that uses Wi-Fi direct so you can share your music with everyone in the room, 2300mAh battery, and runs on Android 4.4 KitKat out of the box. 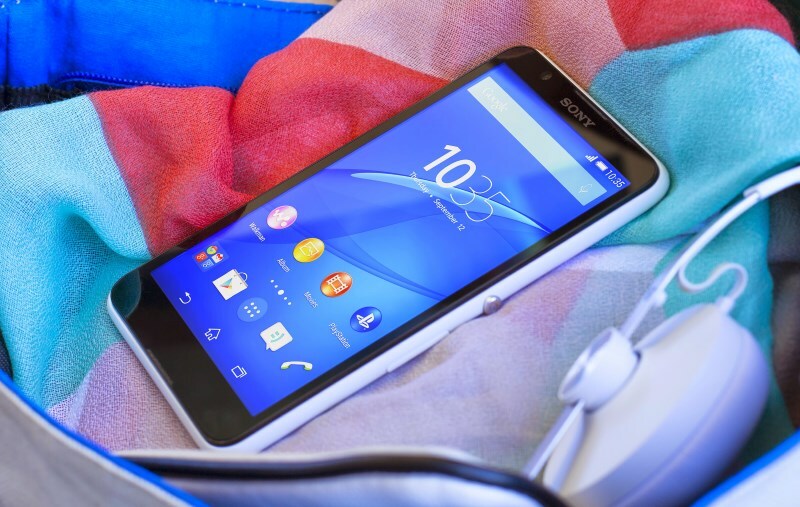 The Sony Xperia E4 Dual is available in Malaysia in black and white colour options for a recommended retail price of RM459.